Welcome to the wild There are many soft, fuzzy baby animals waiting to meet you. Each safari animal feels different. 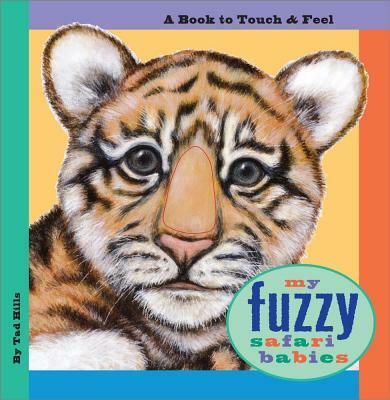 Turn the pages and pet, tickle, and touch each adorable one.